The Alesis Core 1 is a new versatile and price friendly audio interface from Alesis providing a recording solution for a wide range of applications. It's sleek and stylish design means it will look good in any studio or home set-up. 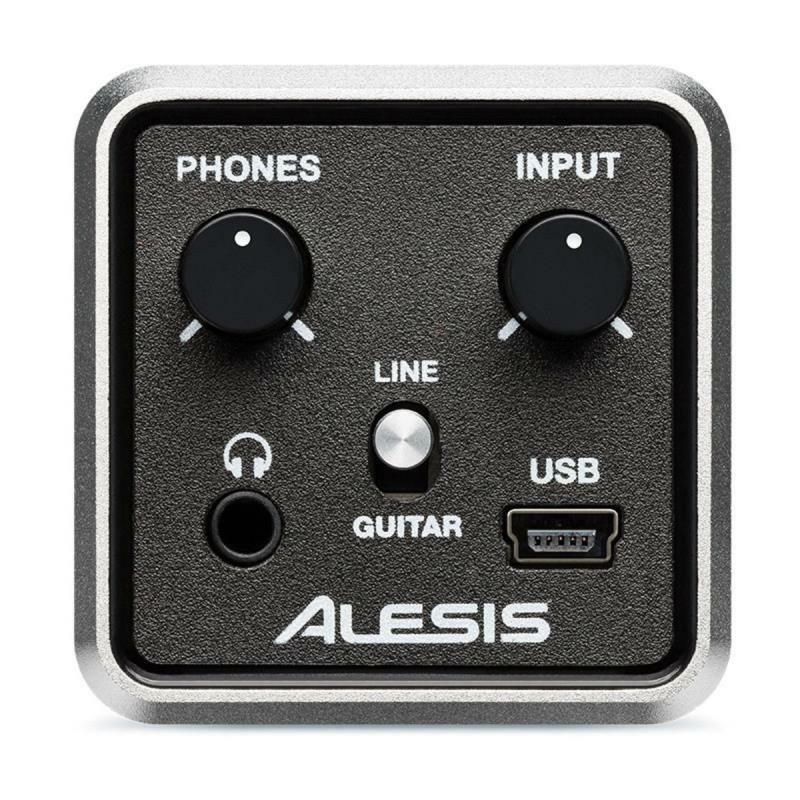 The Alesis Core 1 audio interface features both audio and MIDI connections for full studio integration. 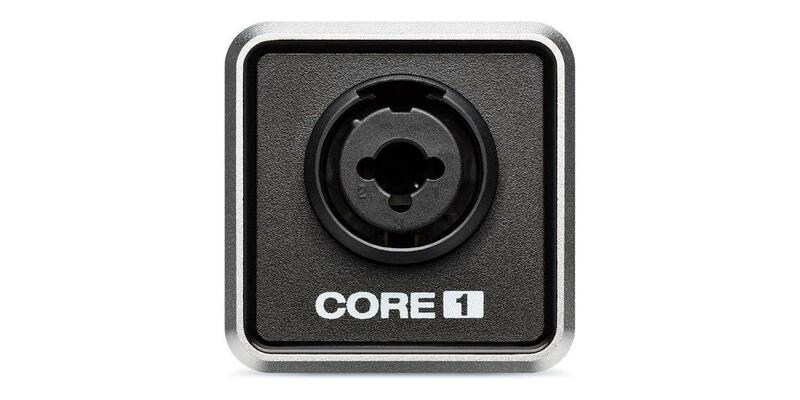 CORE Series interfaces offer a full range of recording solutions including XLR 1/4" combo inputs, Mic/Line or Guitar level switching, headphone outputs with level controls for efficient monitoring, and each model ships with a Cubase® 7 LE. CORE 1, a single input/dual output inline interface, is ideal for on-the-go recording or the budget-conscious producer. CORE 2 offers both audio and MIDI connections for full studio integration. Topping out the series is the CORE 8, an eight-channel rack mount interface suited for live or studio applications.